Here’s where things get messy, chaotic even. I have a full plate and I have thoughts on every aspect of it. 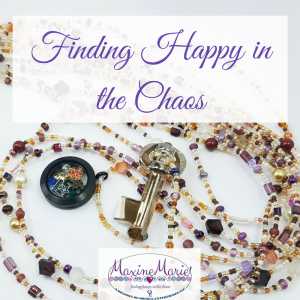 Here is where I attempt to show you how finding happy in the chaos was for me, much more about embracing the chaos than it was to conquer it. I’ve got one, a fairly big one. We love, and argue, and bicker, and work together. My kids crack me up. My husband really is my rock. And because we are together the bigger part of 24/7 they will show up frequently in my blog. I went through it, I sought help, I got the best of it. 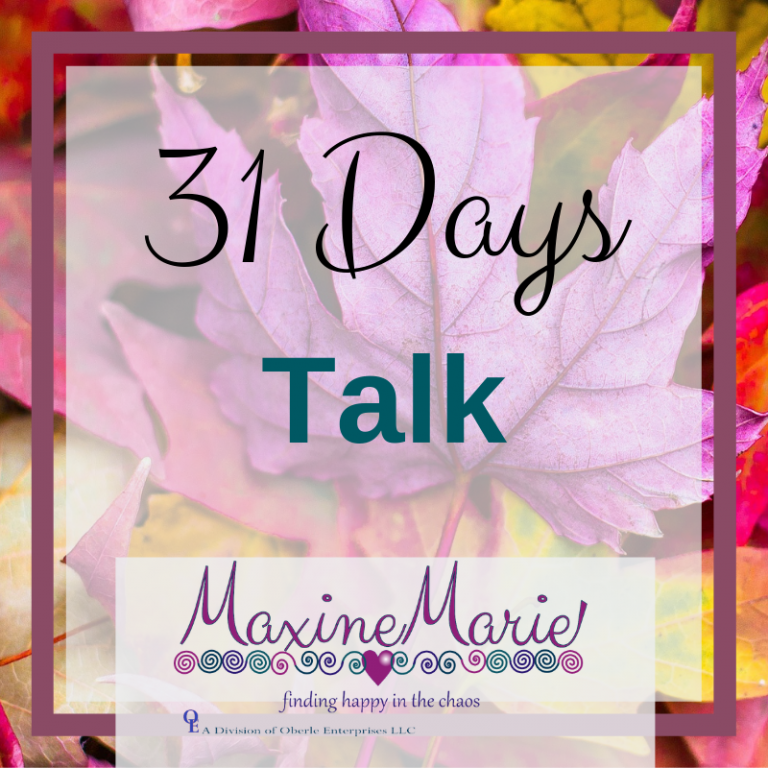 I’m not a medical professional, but I can offer hope and talk about the things that helped me the most (and the least). *If you or someone you know have signs of depression first and foremost SEEK PROFESSIONAL MEDICAL HELP! Really, there is no shame in this. You are not alone in this. 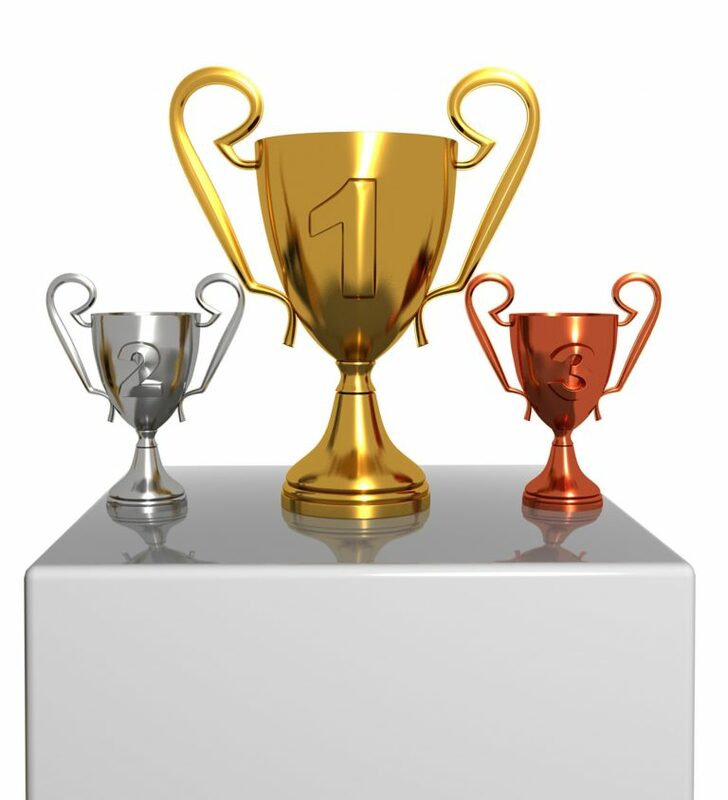 Find help truly is the first step in making sure any medical/ chemical/ mental health issues are taken care of. What I offer here are things I used IN CONJUNCTION with medical care to see me through the muck of depression. I took way too many years of my life to realize I had a purpose. At times it’s not very glamorous, but, there is glory in it. I also took way too many years to realize that there is room in one person for more than one purpose. I have found that adding passion to purpose takes action and a leap of faith. I am Catholic. I’m not always good at it, but I try. I am a sinner. I have a temper, and a mouth like a sailor at times, but my faith now has a foundation that is strong enough to withstand a mighty big blow, or ten, or more. Hello July! Goals, Plans, Lessons and a little daydreaming. Help! When Customer Service Rocks!